I love to bring a dear friend flowers. It is such a lovely gesture, but it can also be pricey. Last year I planted Daisies and Zinnias in our raised beds in my back yard. I spent less than $10 on the seed packets and made at least 20 bouquets from the flowers those seeds produced! It was so fun to give them away on birthdays or deliver a mason jar full of flowers to a friend having a bad week. This year I added a few more varieties to spice up my bouquets like Cosmos and Mexican Sunflowers. 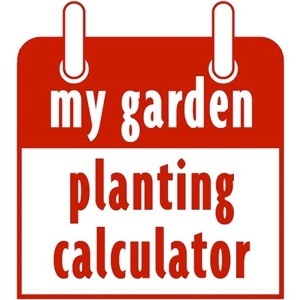 I planted all my seeds yesterday and I expect to have flowers to cut by July. My Zinnias from last year were so beautiful and beyond weeding and watering, are low maintenance. My backyard garden is truly one of my favorite things. These are my favorite! 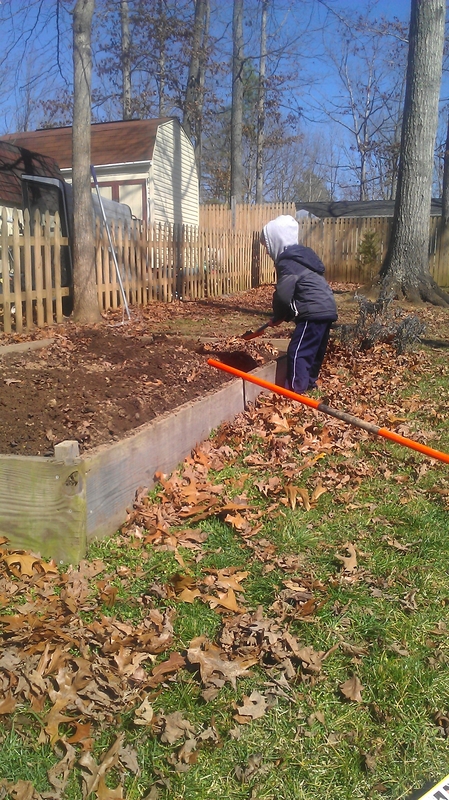 We have raised beds in our back yard we plant with veggies in the Spring. 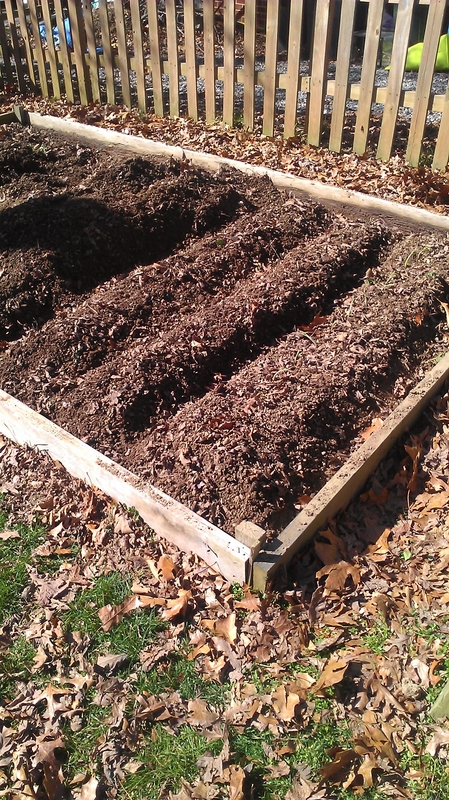 This past Fall, after a good cleaning out, I filled our raised beds with tulip and daffodil bulbs. It gave me something to look forward to. The best part is, they return every year. I cut a few at a time for fresh flowers in the house or as a gift to a friend. They are beautiful! We are excited to finally have the plants in the ground. As Spring wobbles back and forth from cold to hot, short sleeves back to sweaters, I am almost certain the last frost has passed. One can hope. 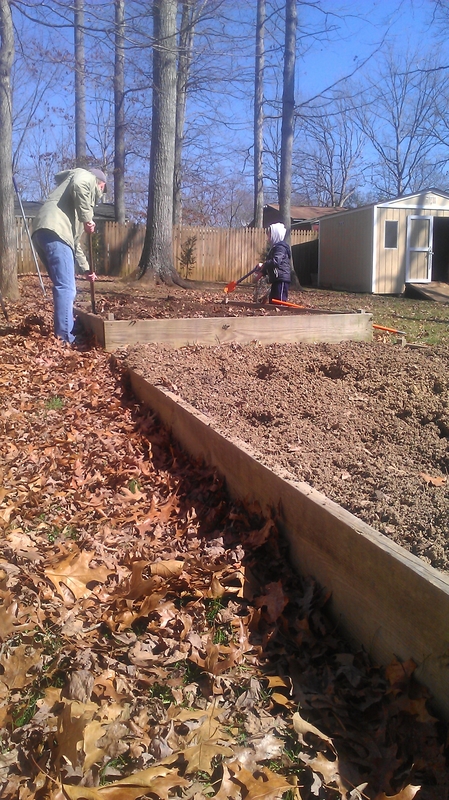 Bravely, my husband transferred all of our potted veggies into our raised beds. 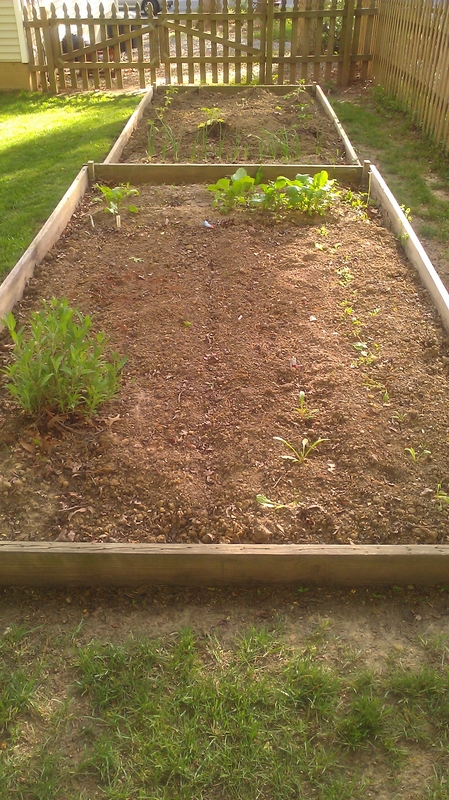 The onions are doing great, as are the radishes, but the peas never popped. 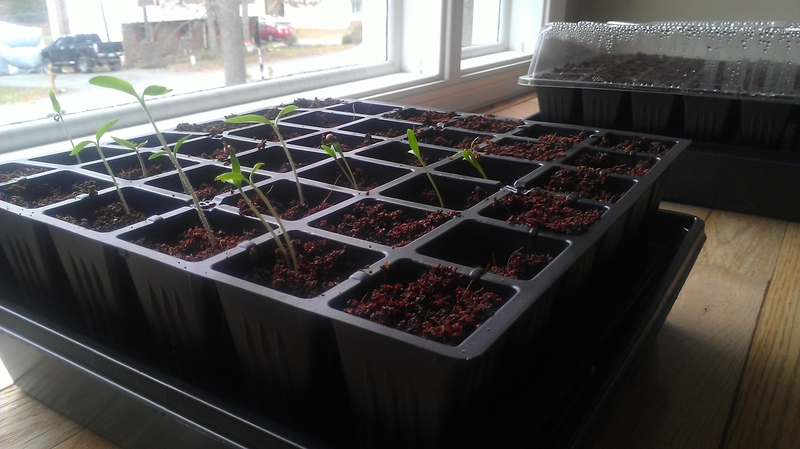 I always love when the tomato plants start producing, but we are a long away from those happy days. It is funny to me the anticipation I feel when the plants disappear from my window ledge and fill our sad, empty raised beds. And I feel the same anticipation at the end of summer, when I get to whack it all down with my best effort. Here is to another summer of yummy veggies. We already have a few sprouts! 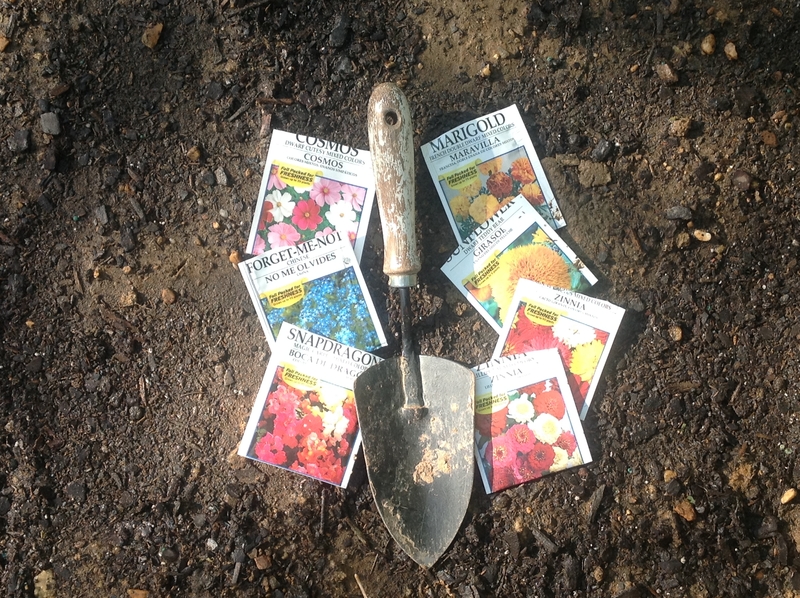 Typically, we start our own seeds instead of buying plants. This is so much fun for our boys. They really get into it when they see it from the start. 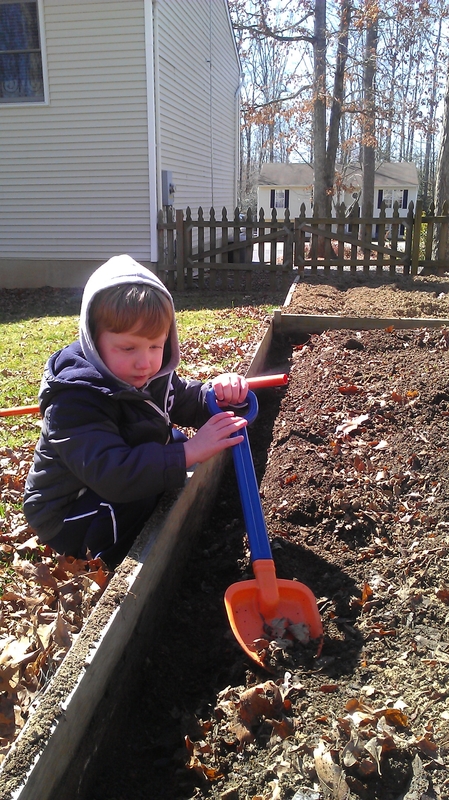 This year we are planting a variety of tomatoes, radishes, carrots, lettuce, peas, and onions. We are trying seed tape this year for the radishes and carrots. My favorite garden items are flowers. They are in the covered container. 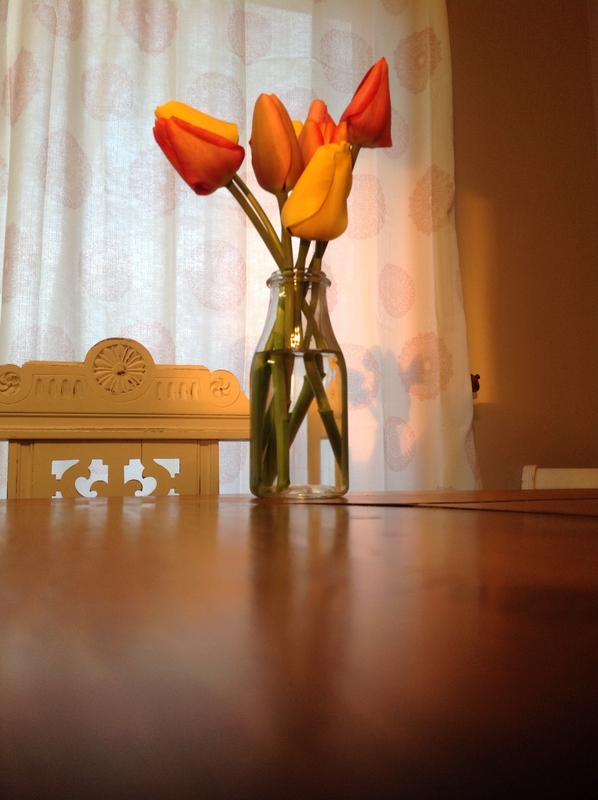 I love being able to walk outside and cut flowers for my dinner table. 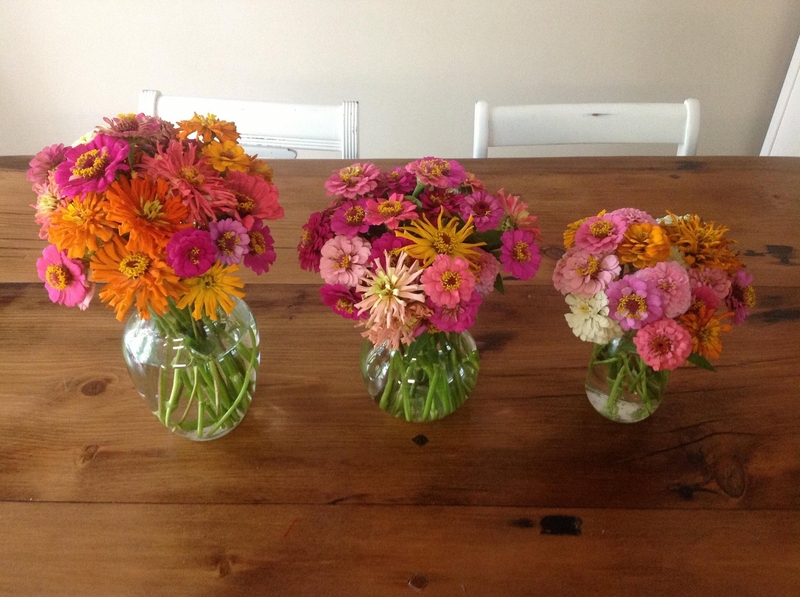 Daisies and zinnias are beautiful and very easy to grow.